Sure, Whole Foods wheat tortillas are edible. 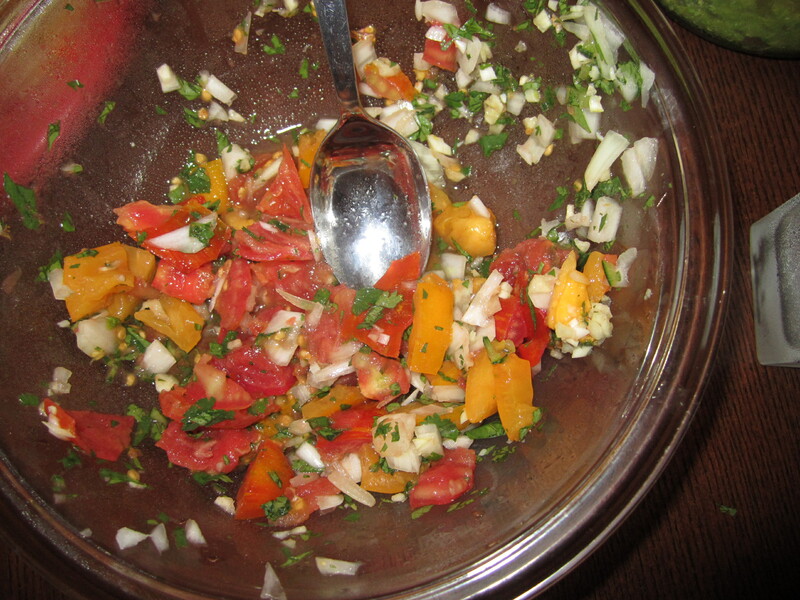 Mission are preferred, in most cases, where taste and texture are prized. But you haven’t tried tortillas until you’ve been to Tortilleria Nixtamal in Corona, Queens. Buy ’em by the pound (14/lb.). They’ll warm your fingers as you day dream of their potential on the 7 train. 1) Quesadillas – In my cast iron skillet, I heated a tablespoon of vegetable oil and allowed one tortilla to sizzle for about one minute. I placed a hand full of cheddar and Monterey Jack cheese on its center and placed another tortilla on top. Cooked until slightly shrunken in diameter and light brown on both sides. 2) Soft tacos – There’s a taco truck near the 52nd St. 7 train station where I always see people waiting patiently for their delicious chorizo and pollo tacos. Patient, they are, since the tacos are meticulously crafted by two taco artisans, a woman (the cook) and man (the assembler). An aspiring taco master myself, I cooked up a lime chicken filling for our tacos and heated up a few tortillas in the cast iron pan. Homemade guacamole, homemade salsa, cheese, sour cream and cilantro topped ’em. 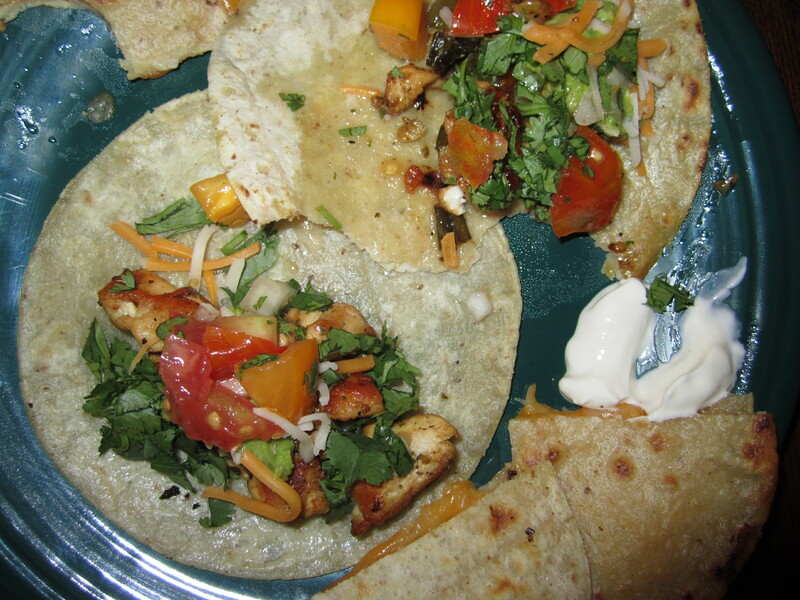 I think you’d agree that you’d patiently wait for these flavorful tacos. 3) Huevos Rancheros (or something like that) – I only like fried or scrambled eggs, so, from the get-go, I know my huevos rancheros are anything but authentic. 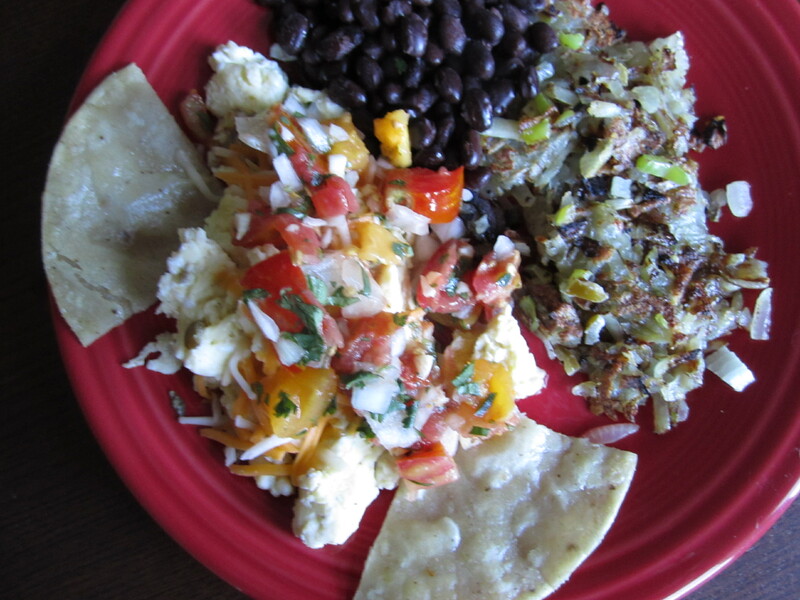 Black beans and hash browns sat alongside jalapeno scrambled eggs. I distributed cheese over the eggs and spooned the homemade salsa on top. Again, I heated the tortillas in the pan and cut them into quarters, making softer, flimsier versions of Tostitos. Sour cream on the side. Done and delicious. 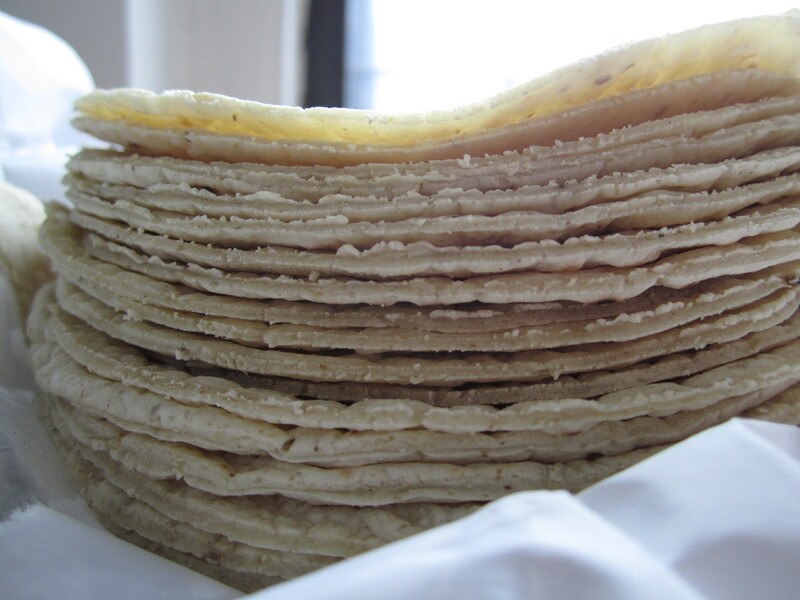 Buy tortillas from Tortilleria Nixtamal and buy often. If you aren’t interested in cooking your own tacos, you can sit down and eat there. And! When you’re done eating, you can walk to Flushing-Meadows Corona Park to check out the Queens Zoo, New York Hall of Science, Queens Botanical Garden, and the Queens Museum of Art. What are you waiting for?